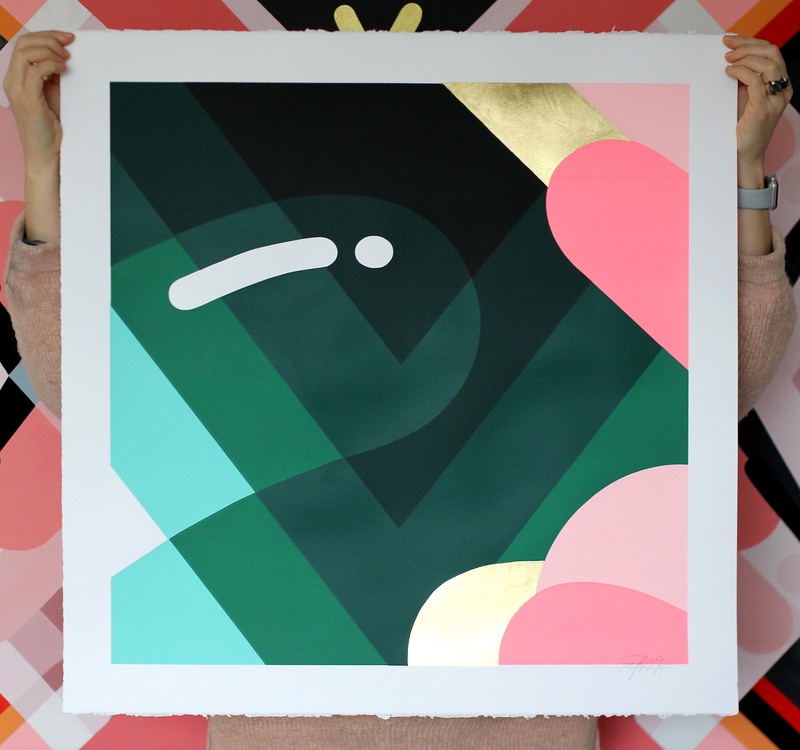 Florence Blanchard is a French painter, muralist and screenprinter based in the UK. Blanchard began writing graffiti in the early 1990’s under the name Ema, and spent ten years based in New York where she graduated with a PhD from New York University in 2008. 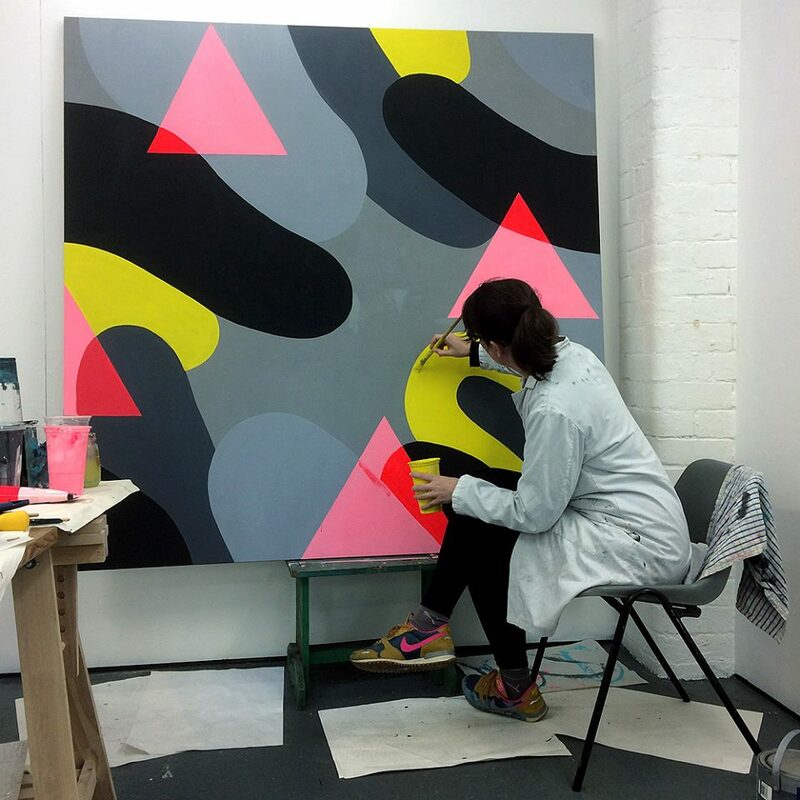 Her work is directly inspired by her past experience working as a scientist and writing graffiti and depicts abstracts molecular landscapes questioning our idea of visual perception.